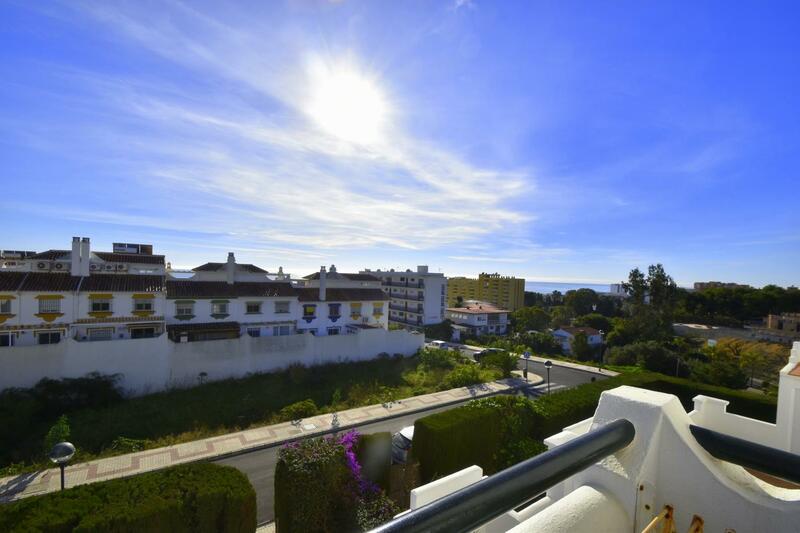 Property available at TOP HOME SPAINBeautiful in quiet and good location! 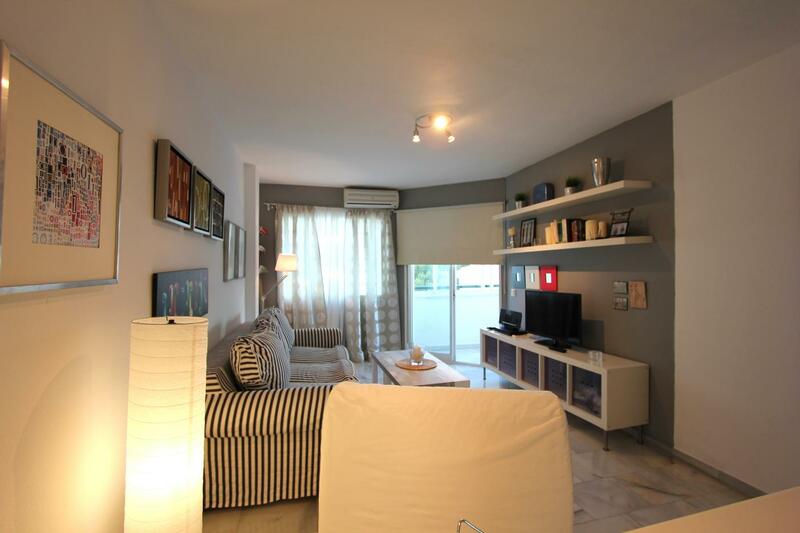 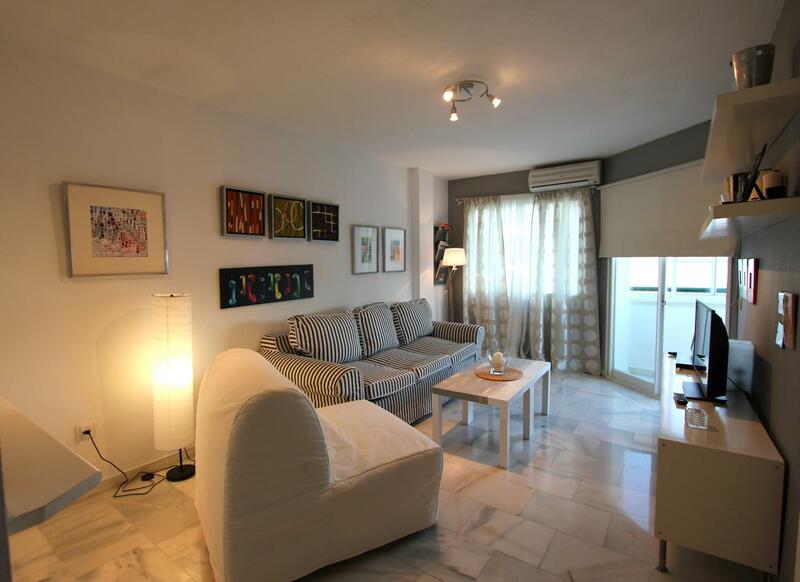 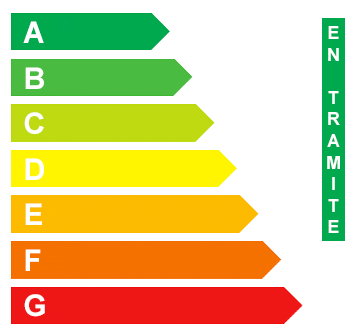 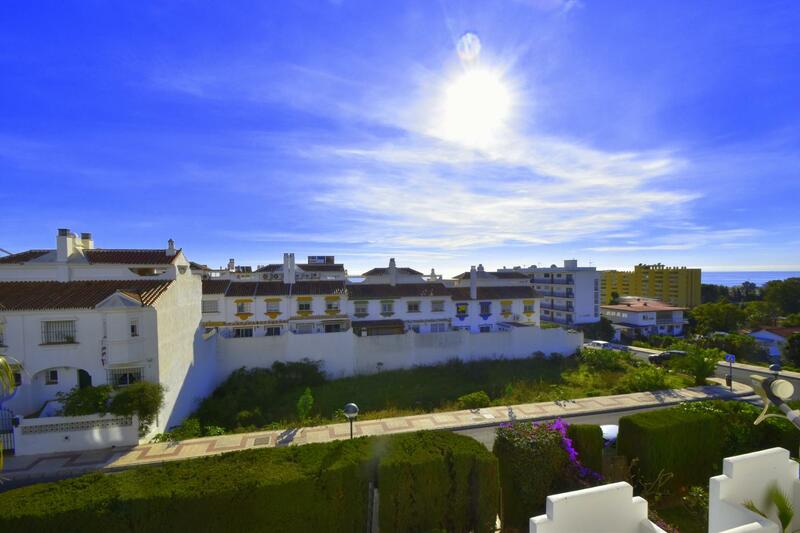 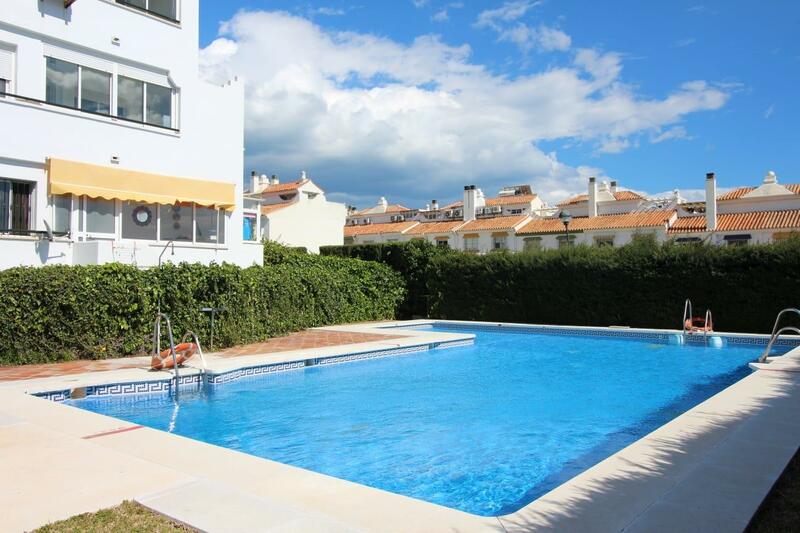 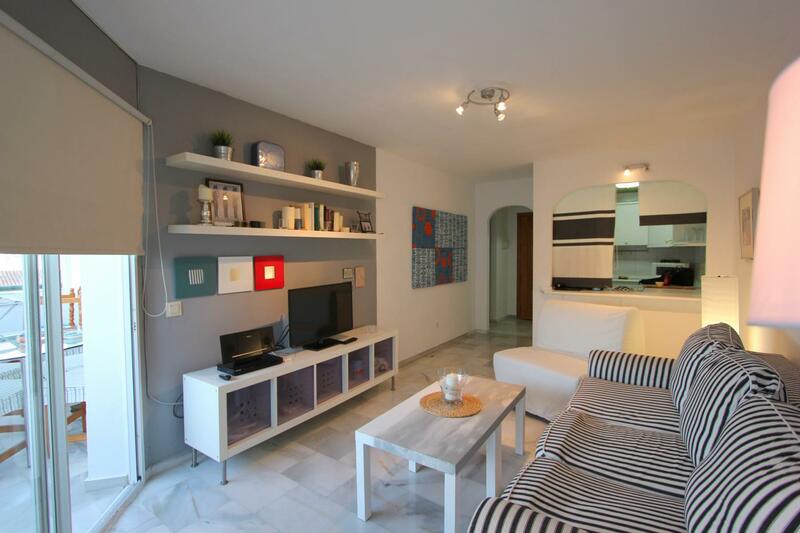 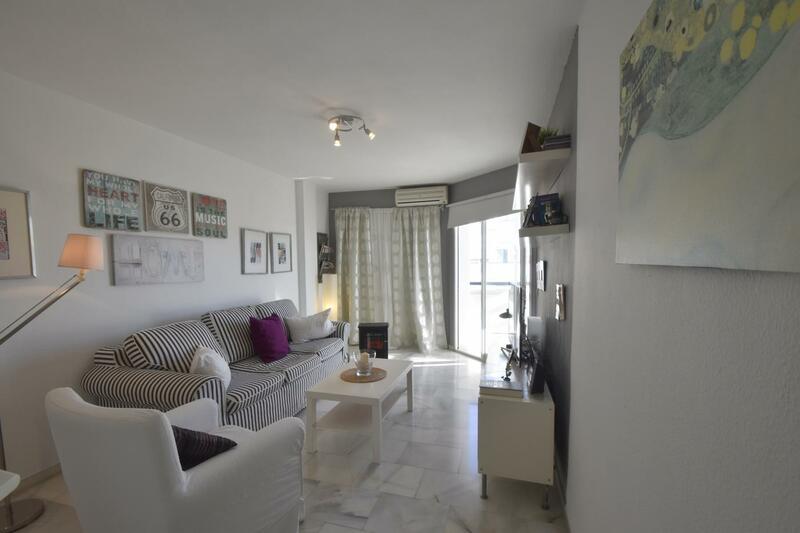 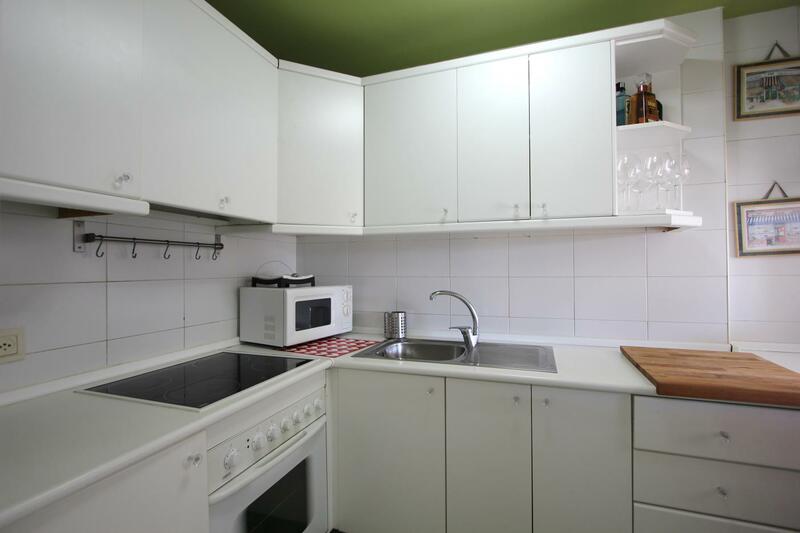 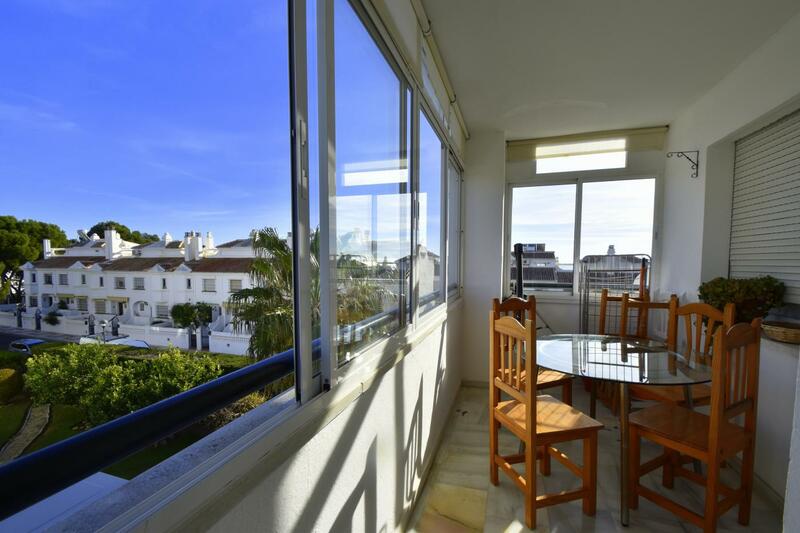 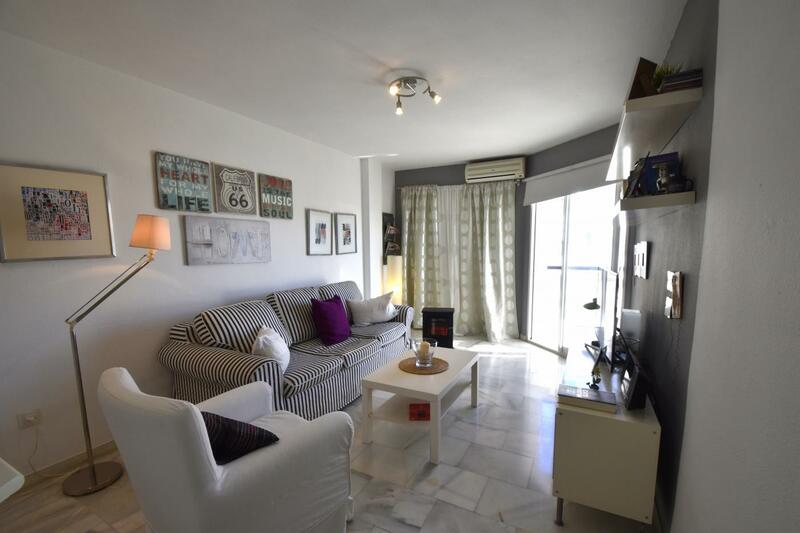 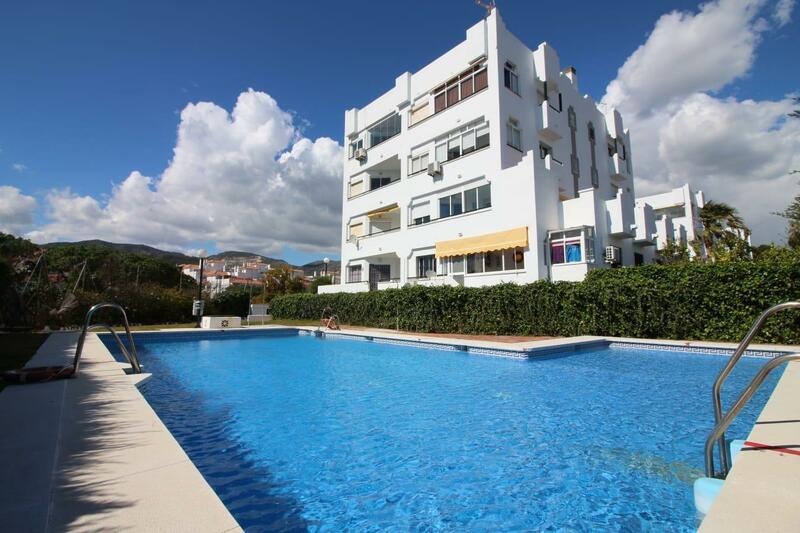 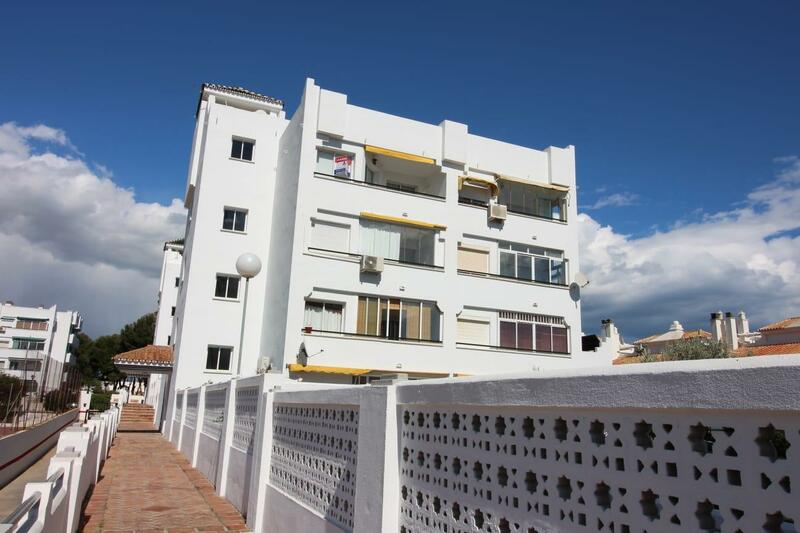 Sunny and spacious 1 bedroom apartment, in the area of ​​Montemar in Torremolinos. 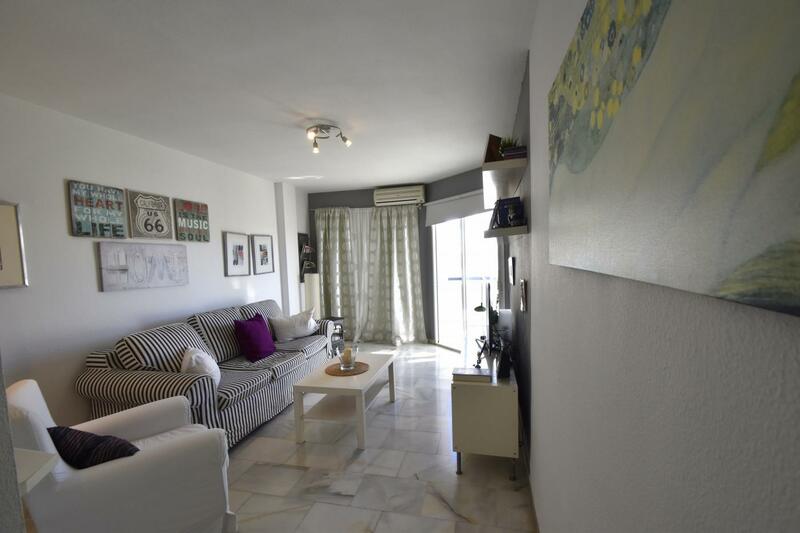 Living room with exit to terrace, 1 bathroom and inculido garage. 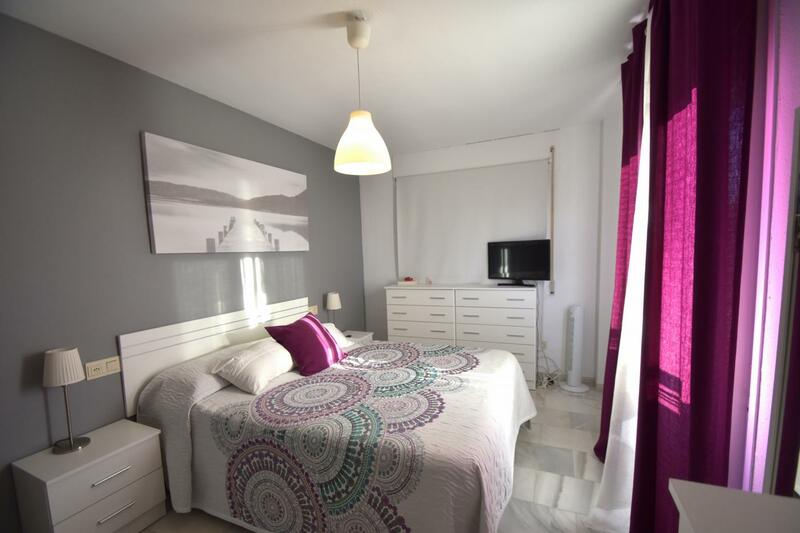 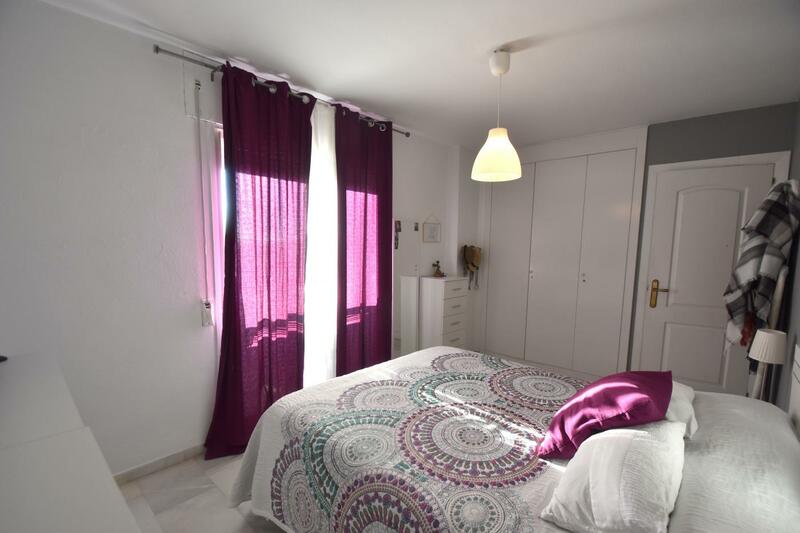 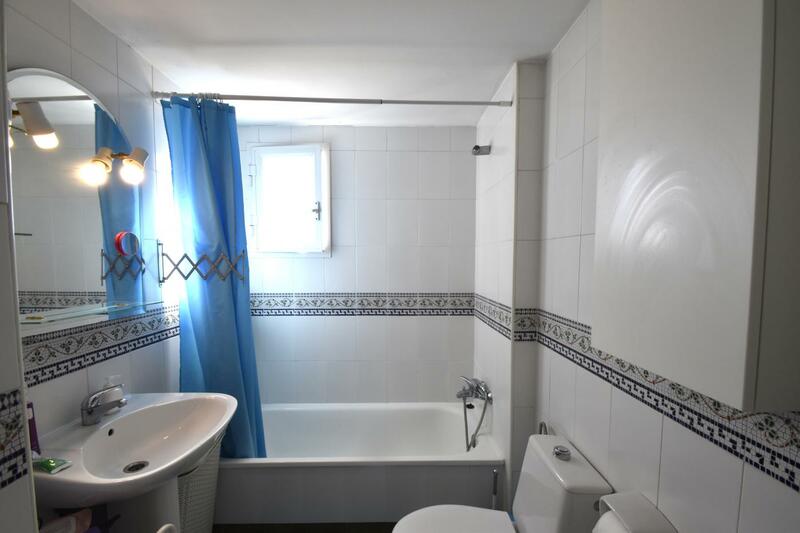 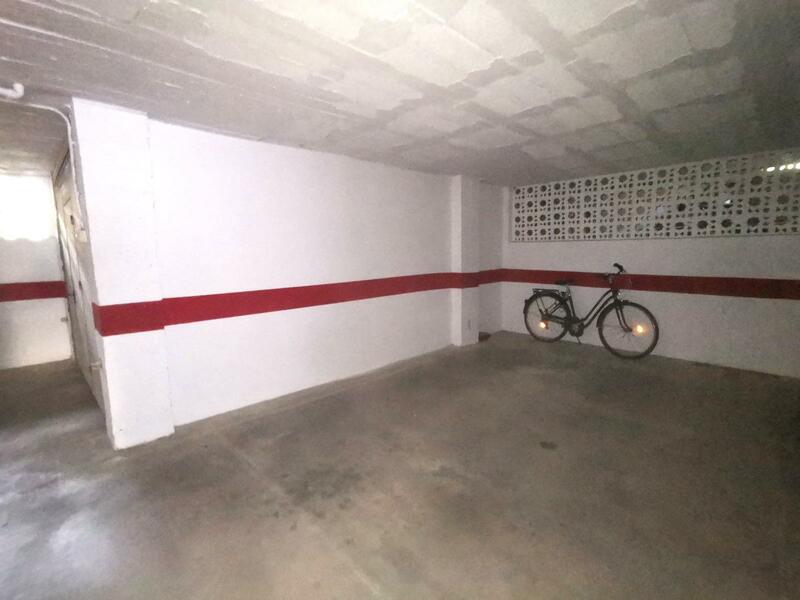 Luminous and the amplitude characterize this house well distributed and in good condition, with built-in wardrobe, kitchen open to the living room In a quiet residential area with communal pool, 800 meters from the beach of Carihuela, bars, restaurants, supermarkets, etc.